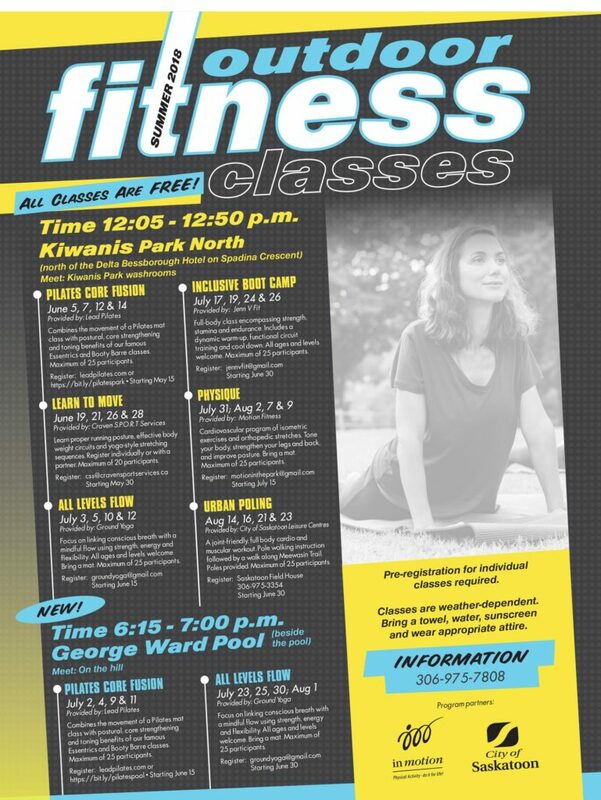 All Kiwanis Park classes are free, but registration is required and is accepted for individual class dates. 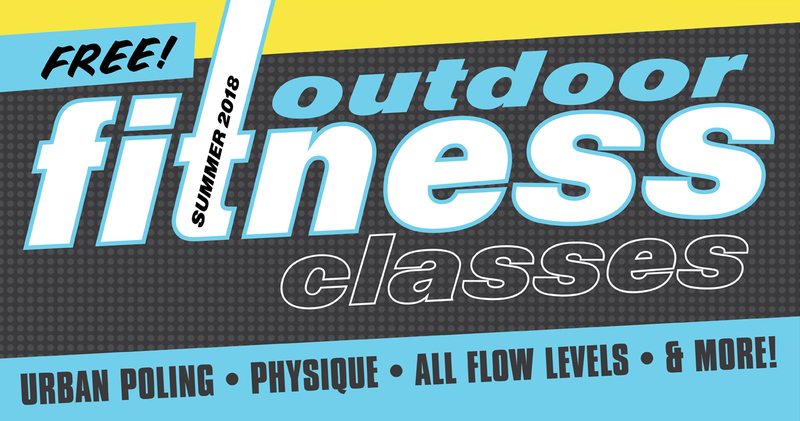 Be sure to dress appropriately, wear sunscreen and bring a water bottle and towel to each class. Classes may be canceled in inclement weather.